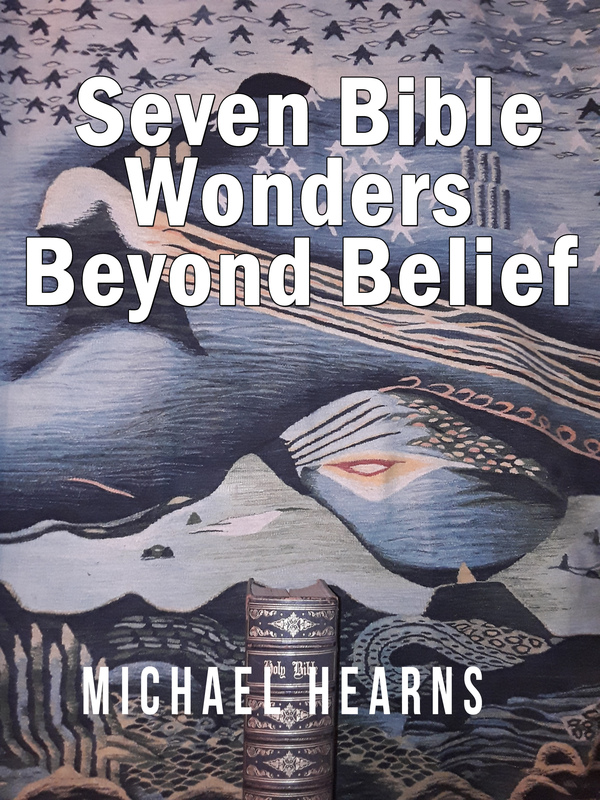 Seven Bible Wonders – Beyond Belief gives an overview of the amazing biblical discoveries that are outlined in the range of E books on this website. The main discoveries are summed up as seven gateways to the heavens. The findings reveal how the biblical prophets devised those theoretical gateways to give us impressions on how their predicted Messiah would cross the great divide from this earthly world into heaven in the afterlife. For instance, the holy tabernacle was such a gateway and it was called the house of God and the gate of heaven. Within its numerical listings there lay a great secret where its dimensions in square cubits had the same values as the heavenly orbits of the planets. This made it a metaphysical heaven on earth but it was not until its veil was rent in two at the death of Jesus that its real purpose came into view. The findings are in the realms of the paranormal for they contain evidence of the heavenly orbits, which mortals should not have known about in those ancient times. The book gives a brief outline of those seven theoretical gateways, which were hidden in plain sight as lists of incredible numbers in the Bible. It is the first scientific evidence from scripture to show that the prophets were either divinely inspired or else they were guided by a higher form of intelligence when they wrote about heaven in the afterlife.